DF Dance Studio Welcomes You! 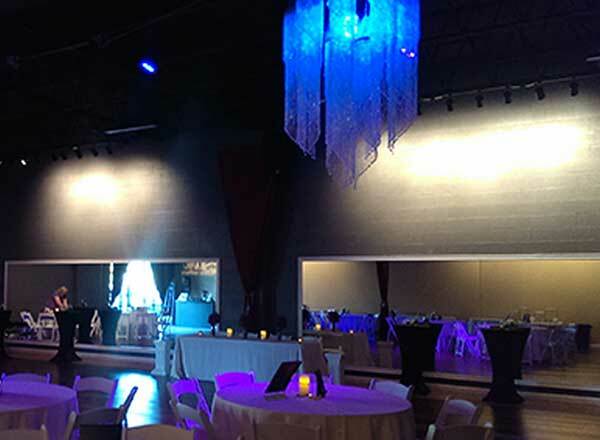 Our dance school was opened in 2008 in Salt Lake City with the direction to expand into large platform for various styles of dancing. Since the beginning we have been offering only high quality classes where students can get the most out of their time with us. 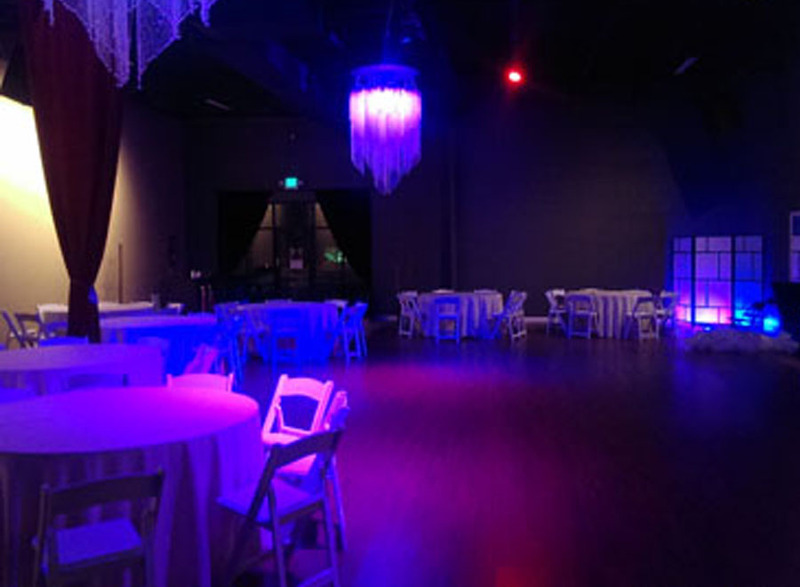 Today not only are we famous for having extremely talented coaches in Latin, Westcoast, Classic Ballroom and Hip Hop styles, but also DF studio has become an unique showcase center for dancers and general public. We are continually producing new talented competitive teams, solo dancers and even instructors! Our staff and coaches always strive to have an almost individual approach to the students. Any questions about moves, technique and general experience are highly encouraged during and after classes. The courses in DF follow a specially designed curriculum that is approved by international dance organization. Students can learn in groups or in private one-on-one sessions with our instructors that always make sure you leave the class charged with positive energy. DF Dance Studio was created to inspire people of all ages and skill to enjoy dance! This is the place for you to forget the stress and enjoy exciting moves. 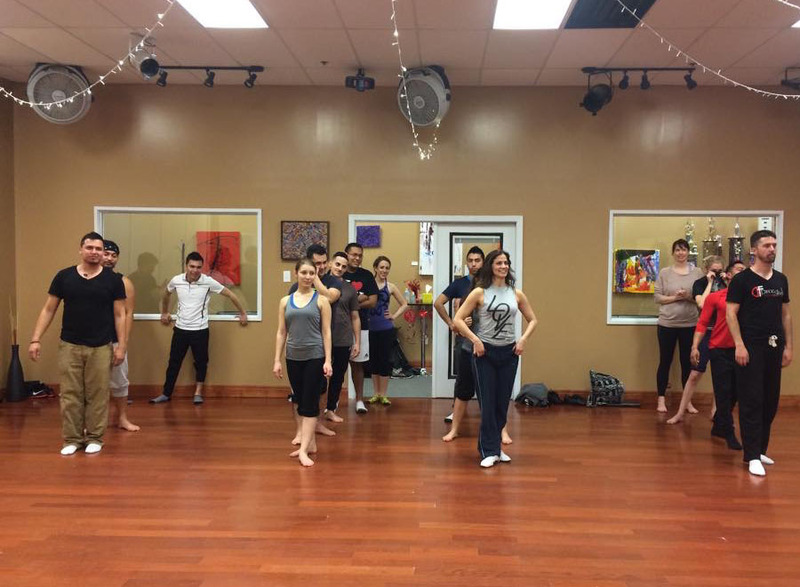 We offer a large variety of dance styles in DF Dance Studio, so it is important for us to help you discover the most enjoyable way to learn and improve. You can achieve all your goals with our help and some practice whether it is to try a new activity, to have a fun way for exercise, or to become a competitive dancer. 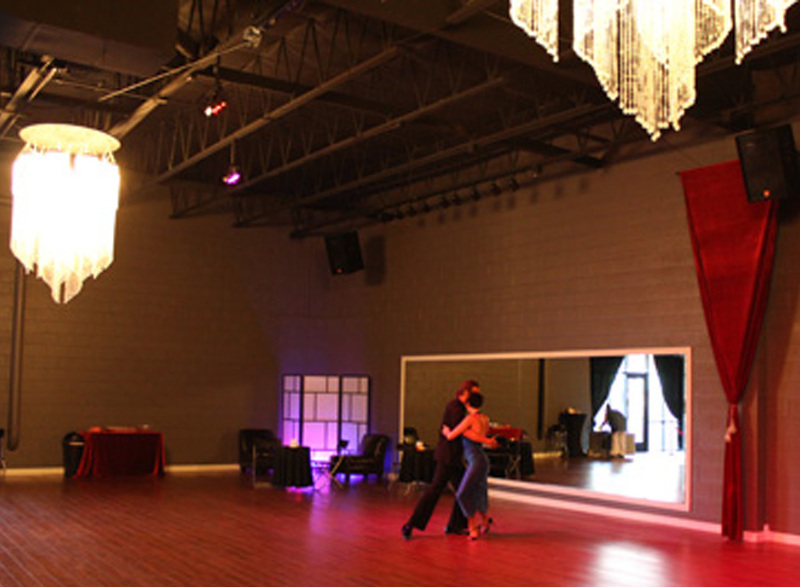 Our outstanding team consists of knowledgable instructors in Waltz, Foxtrot, Cha Cha, Swing, Tango and more! We have highlighted our Ballroom instructors below. 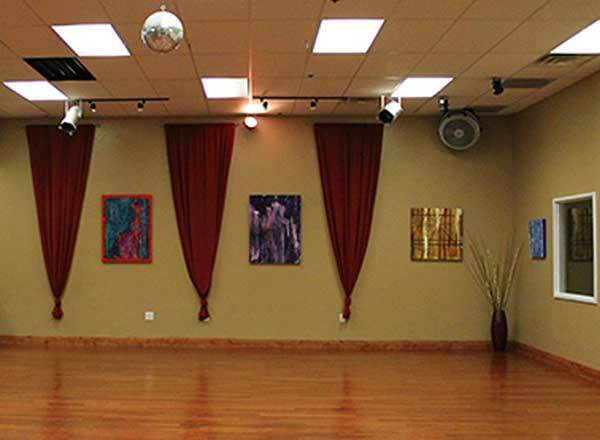 Our studio has multiple Ballroom instructors that have collected medals in most famous competitions. You are welcome to come meet them at the studio! For a complete list of all our instructors, see our instructor page here. 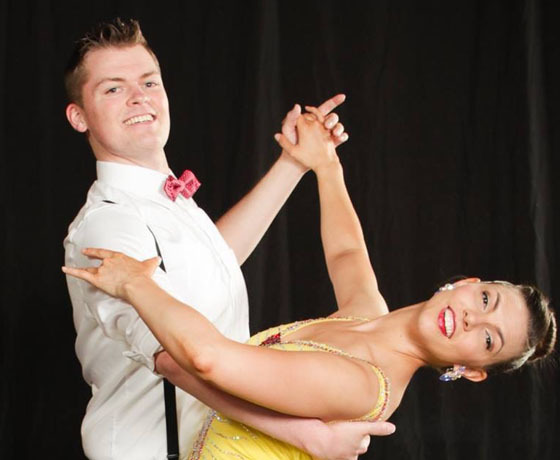 Chad spent several years dancing with the ballroom dance teams at UVU, and competed with the team at Blackpool in 2008 dancing in both the standard and Latin medleys. Recently, his focus has turned to social dancing, and he has developed a deep love of West Coast Swing, Argentine tango, and Blues. 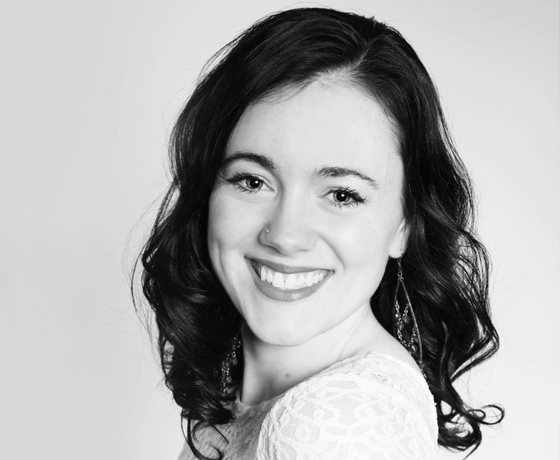 Koryl danced competitive Tap, Jazz, and Ballet for thirteen years before enrolling in the BYU dance program. She then traveled to teach, learn, and perform many dance styles throughout the world in countries such as China, Israel, the UK and places such as New York City, Washington DC, and Alaska. Her current favorite styles are African, Salsa, and Country Swing. A native of Oklahoma City, artist Laura Payne Juarez is a professional ballroom dancer, choreographer and instructor. Her training began in ballet and modern and expanded to ballroom, training across the US and Europe. After placing second in the Open British World Formation Championships, she earned Licentiate status with the Imperial Society of Teachers of Dancing for the Latin American Branch. She graduated from BYU and taught as adjunct faculty at UVU. and professional sound systems in each room. Interested in renting? Check out our rentals page.